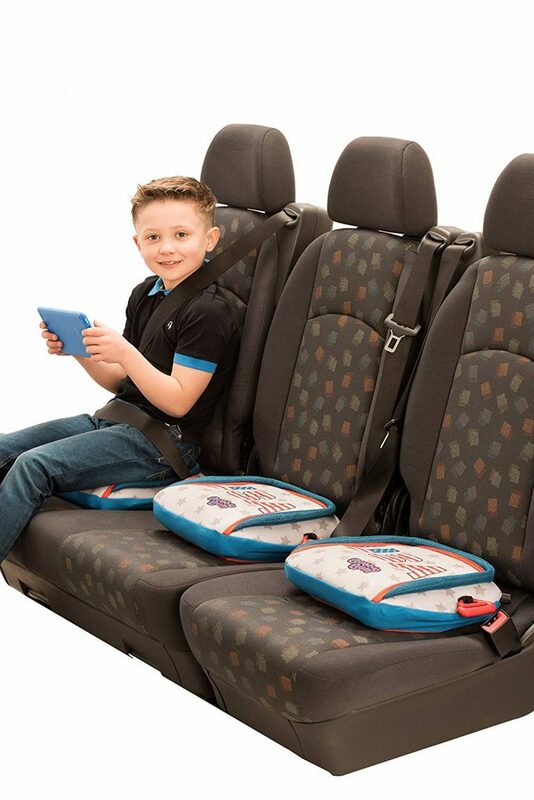 This ultra-portable car booster seat will make sure that your child travels safely to and from school on EVERY car ride. 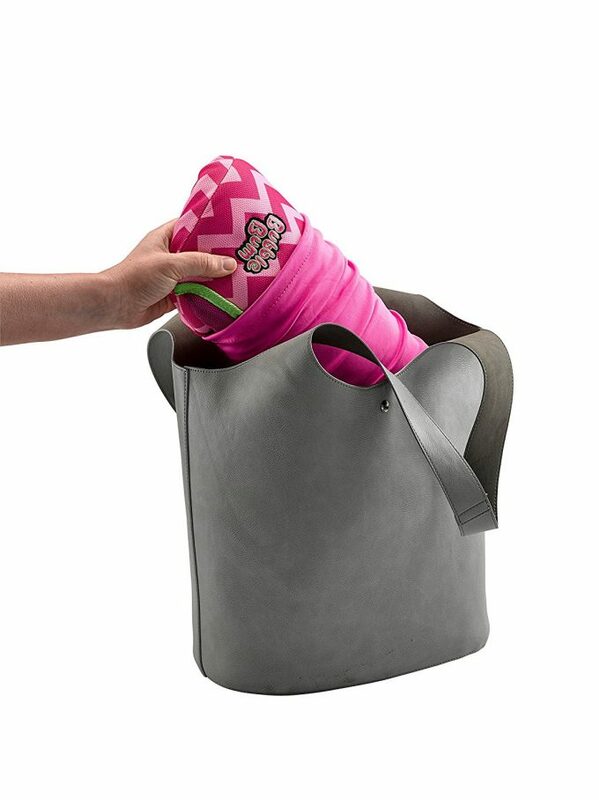 The BubbleBum folds away to fit easily into your kids school bag, ready to be installed whenever it is needed. As well as being compact, it is also light, weighing about the same as a box of crackers, so it’s easy for children to carry! 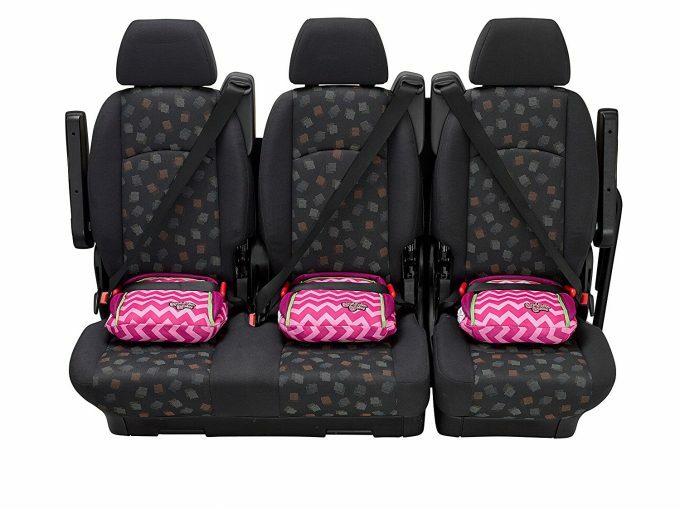 The narrow design is perfect for school carpools, as 3 can fit side-by-side comfortably in the back seat. The BubbleBum booster seat has been thoroughly crash tested, and meets and exceeds USA safety regulations FMVSS 213. But better yet, the IIHS has named the BubbleBum as a ‘Best Bet’ car booster seat, for 7 years running. BubbleBum is suitable for children 4-11 yrs & 15 – 36 kgs. Click here to find BubbleBum on Amazon. Click here to Like BubbleBum on Facebook. Click here to Follow BubbleBum on Twitter. Click here to Follow BubbleBum on Instagram. Disclaimer: I have teamed up with BubbleBum in support of this campaign. We received compensation for participation in this campaign. However, all thoughts and opinions are my own.